NASCAR began in the late 1940’s with a modest race on Daytona Beach with little fanfare. During the decades that followed, interest in the sport of stock car racing grew well beyond its regional boundaries as it began to penetrate mainstream America. 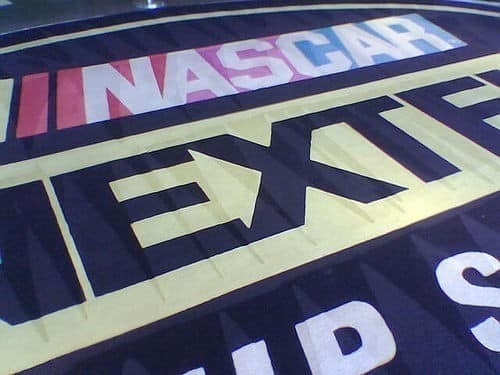 Today, NASCAR stands as one of the country’s biggest sports leagues with television audiences exceed only by the NFL. So just how big has NASCAR become after all these years? Here are the more interesting NASCAR statistics and fun facts I was able to dig up. As always, I will be adding more and updating these periodically as I find new stuff. Be sure to check back regularly. By the Numbers: 14 Interesting Olympics Statistics Updated for July 2016. Here are a few of the most interesting winter and summer Olympics statistics you need to know including medal counts and more . 10 Coffee Facts You Didn’t Know (but should) | By the Numbers Here are the ten of most interesting coffee statistics we've been able to dig up. Find out how much you REALLY know about coffee!